In what appears to be the biggest banking scam in Indian history, the primary promoters of DHFL have been found to have siphoned off more than Rs. 31,000 crore of public money. 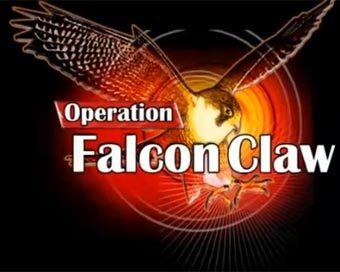 The scam has primarily been pulled off through grants of loans and advances to shell companies and by using other means. Money has also been routed through these dubious companies and parked outside India, to acquire assets. 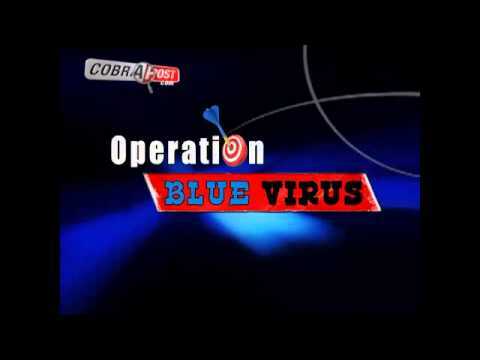 Cobrapost has unearthed the scam by closely analyzing documents available with public authorities and information available in public domain. 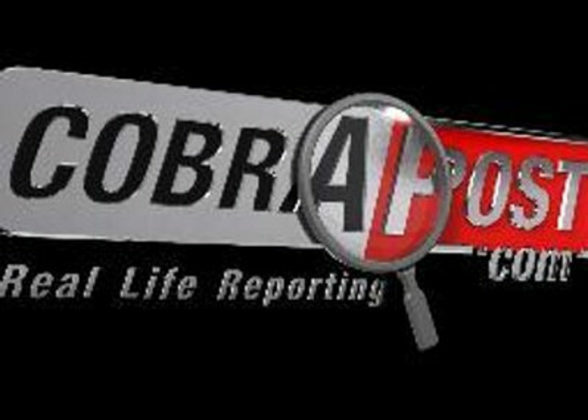 New Delhi (Tuesday, 29 January 2019): By closely scrutinizing public records available with government authorities and information available in public domain, Cobrapost has unearthed a financial scam to the tune of more than Rs. 31,000 crore, though which the primary promoters of Dewan Housing Finance Corporation Limited (DHFL) and their associate companies have committed a systemic fraud in broad daylight to siphon off public money. 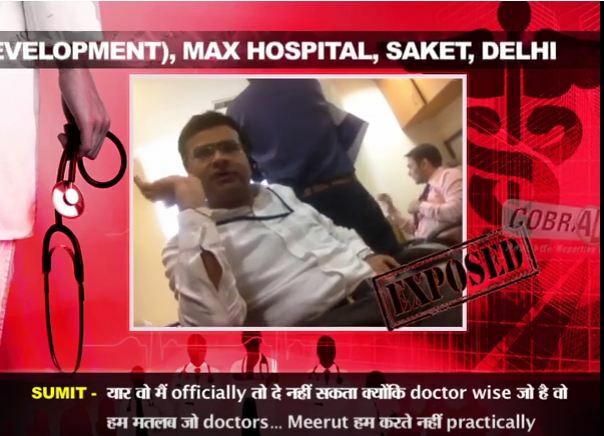 The scam has been pulled off mainly by sanctioning and disbursing astronomical amounts in secured and unsecured loans to dubious shell/pass-through companies, related to DHFL’s own primary stakeholders Kapil Wadhawan, Aruna Wadhawan and Dheeraj Wadhawan through their proxies and associates, which have in turn passed the money on to companies controlled by the Wadhawans. The money has been used to buy shares/equity and other private assets in India and abroad, including in countries like UK, Dubai, Sri Lanka and Mauritius. 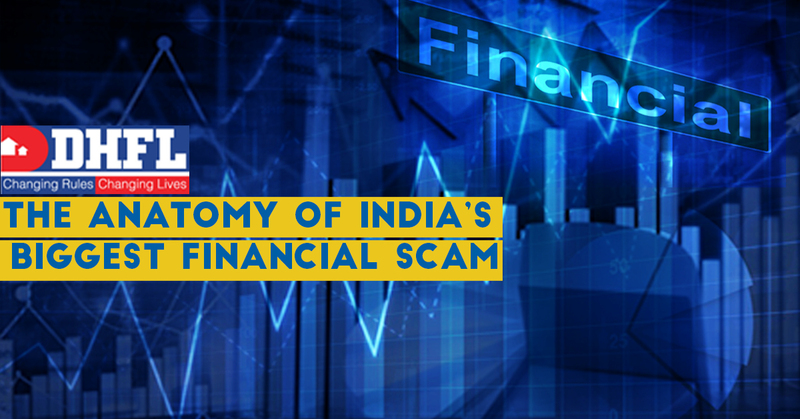 The anatomy of the scam, as illustrated in the expose, has repercussions for the larger financial system in India. As an industry practice, loans are advanced to companies and are secured by not only mortgaging the properties of the borrower company but also by personal guarantees of promoters of companies. By lending to shell/pass-through companies without due diligence, DHFL has ensured that the recovery of such dubious loans is impossible since the companies or their directors themselves do not own any assets. This way the private assets acquired by the Wadhawans and their associates by using the funds from these dubious loans are completely ring-fenced from any recovery process that may be initiated by authorities under the SARFAESI Act or Insolvency and Bankruptcy Code of India. Thus, the only losers in the process would be the public sector banks, such as State Bank of India and Bank of Baroda, with an exposure of over Rs. 11,000 crore and Rs. 4,000 crore, respectively, foreign banks and shareholders from among the public or investors of DHFL. Debt recovery is an important metric on which ease of doing business is judged. Such scams, if not identified, resolved and persons responsible punished, will only damage India’s prestige on the world stage. In case the Government of India takes over DHFL, like IL&FS, without a thorough investigation into its affairs by investigating agencies such as CBI, SFIO and Enforcement Directorate, then the Wadhawans who are principal beneficiaries of the scam will go scot free. Surprisingly, all these violations have taken place right under the nose of the Reserve Bank of India (RBI), the SEBI and the Union Ministry of Finance, not to mention monitoring mechanisms of the banks, the auditing agencies, the Income Tax Department, the rating agency and so on. 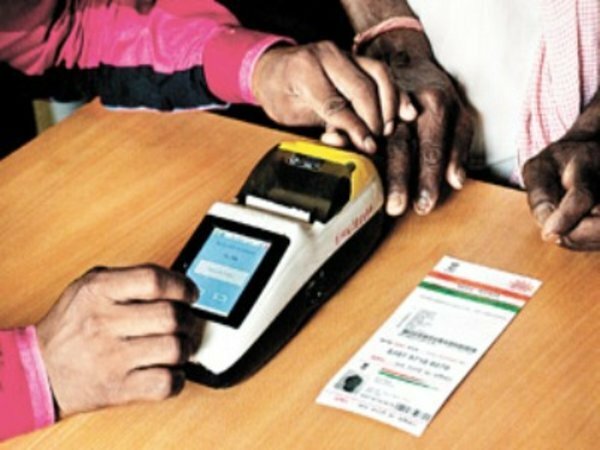 Not only does the scam point fingers squarely at the inefficient corporate governance of non-banking financial companies (NBFCs) as a whole but it also questions the dubious role public bodies have played in effecting the scam. It is a clear case of complete connivance amongst public and private figures. 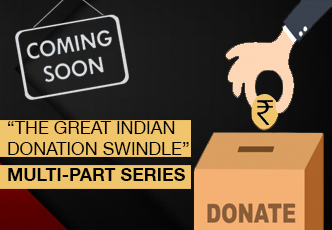 An interesting part of the scam is that donations of Rs 19.5 crore have been given to the BJP between the financial years 2014–15 and 2016–17 by RKW Developers Pvt. Ltd., Skill Realtors Pvt. Ltd. and Darshan Developers Pvt. Ltd., respectively, although they were not entitled to do so. All these donors are linked to the Wadhawans. These charities, however, flout the provisions of Section 182 of the Companies Act 2013, which govern corporate funding to political parties. To just gauge the scale of fraud, DHFL’s net worth is Rs 8,795 crore. It has, however, taken loans from banks and financial institutions to the tune of Rs 96,880 crore, including Rs. 31,312 crore in the form of non-convertible debentures, Rs. 36,963 crore from banks, Rs. 2,965 crore from external commercial borrowings, Rs. 2,848 crore from the National Housing Board (NHB), Rs. 9,225 crore in public deposits and Rs. 13,567 crore from other sources. Out of this sum, the company has disbursed Rs. 84,982 crores in loans and advances to other entities. According to the annual report, DHFL has secured loans from at least 36 banks, including 32 nationalized and private and six foreign banks. Its exposure to banks is listed in the table below. Cobrapost has identified 45 companies which were used by Wadhwans as vehicles to siphon off funds from DHFL. In all, these 45 companies were given loans in excess of Rs 14,282 crore. Out of these, 34 shell companies, which are all within the interest of the Wadhawans, the chief promoters of DHFL, have been given unsecured loans of Rs. 10,493 crore. Of these, 11 companies belong to Sahana Group, which have been given Rs. 3,789 crore in loans. Of these, 34 companies are so dubious that most of them have no business or income. More often than not, they are audited by the same accounting agencies, helping them hide all fraudulent transactions. Many of these companies operate from the same addresses and are run by the same group of initial directors. A large number of them are newly incorporated with nominal capital of around Rs. 1 lakh. Yet, these companies were extended unsecured loans, in single tranches, without any security or collateral. Many of these companies also share the same email addresses. Some of these companies belong to Sahana group. One of of directors of these companies, Jitendra Jain, is being investigated by the Economic Offences Wing with respect to various projects for certain offences committed by him in his professional capacity and is currently in judicial custody. Another prominent shareholder of the group is former Shiv Sena MLA Dalvi Shivram Gopal. Most of the loans extended to Sahana have become NPA. DHFL has disbursed large sums, amounting to a total of Rs 1,160 crore, to various Gujarat-based companies under various schemes and projects. All of the said projects are on hold from the municipal corporations and most projects have been suspended. This fact in itself makes all the loans suspecious. The companies have filed no annual returns. Interestingly, the entire sum of the loans has been disbursed very close to the time of the Gujarat elections, which is a coincidence one cannot entirely ignore. DHFL also disbursed large sums of loans, totalling Rs. 1,320 crore, to various companies of Karnataka under various schemes and projects before state elections. The investigation has found three companies, Galaxy, Silicon and Hemisphere, linked to Wadhawans, which have been instrumental in the scam. Our investigation also shows the failure of regulatory bodies such as the RBI and the SEBI, apart from the Ministry of Finance, which have consistently been unable to discharge their duties, despite many warning signs and the recent failure of IL&FS, thus paving the way for more scams such as this to emerge. Given the debt exposure of the company to the tune of Rs 96,880 crore, what Cobrapost has unearthed may just be the tip of iceberg. The true scale of the scam can be arrived at only after investigative agencies conduct a thorough forensic audit of the money trail.